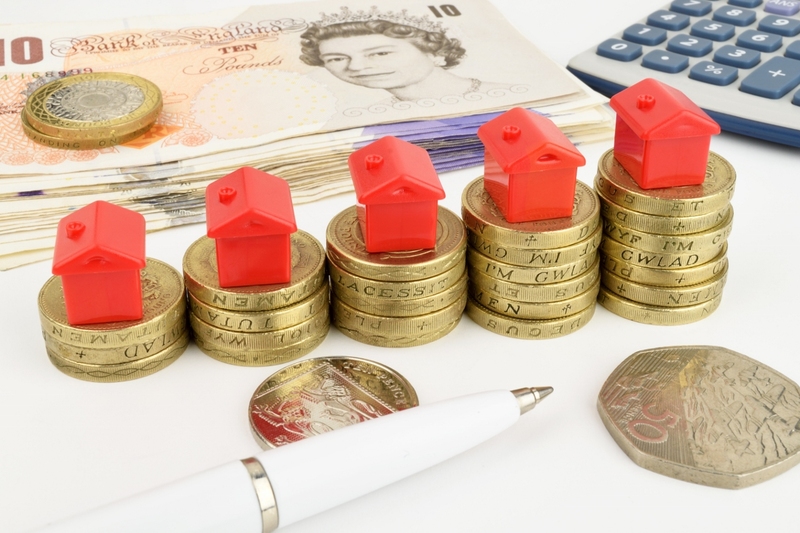 As expected, Chancellor Philip Hammond's Autumn Budget yesterday carried a distinctly Brexit theme and while there were snippets for the UK housing market to digest, it was largely a non-event for landlords, buyers and sellers. However, with the Chancellor confirming a no deal exit from the EU would see an emergency Budget in the spring of 2019, those with an interest in UK housing would do well to keep one eye on Brussels in March. So what were the headlines when it comes to housing? So, the main news was Mr Hammond adding to the abolition of stamp duty from the Autumn 2017 Budget. Twelve months ago, the Chancellor handed first-time buyers a boost when he scrapped stamp duty for first-timers buying a home worth up to £300,000. And yesterday he confirmed first-time buyers purchasing shared ownership properties, where the buyer purchases between 25% and 75% and rents the remaining percentage, would benefit from stamp duty relief on properties worth up to £500,000. This will also be back-dated to 2017 to benefit those who have purchased a shared ownership property since the last Autumn Budget. The Chancellor said 2017's stamp duty changes had helped 121,000 people buy their first home and added the number of first-time buyers in the UK was at its highest for 11 years. Elsewhere, the Help to Buy scheme, which was originally set to end in 2021, has been given a further two-year stay of execution. The scheme sees the Government lend money to first-time buyers and house builders have already applauded the move to extend the assistance as added security to meet new homes targets. Mr Hammond's £1.5billion plan to gift the UK's high streets a lift could see disused commercial buildings turned into homes, it is claimed. The Chancellor said if high streets were to survive, they "need to adapt". The Housing Infrastructure Fund, which councils can apply for a share of to build new homes, has been boosted to the tune of £500,000. Mr Hammond said the windfall could create more than 600,000 homes. He also pledged money for 500 UK communities to allocate land to build reduced-price housing for local people.